Art is in the eye of the beholder. You like it or not. One can undoubtedly argue upon the value and meaning of art. But as a matter of fact, right now the art market is booming. Artists are adored and worshipped like pop stars or actors. But not everybody is happy about this development. But which artists will stand the test of time? Without ever making a commitment, since the sixties, Gerhard Richter always has commented on Pop Art and Photorealism. Afterwards he turned towards landscape and historical paintings, followed by still lifes, portraits of (young) girls and women as well as Monochrome and Concept Art . Finally he revived Expressionism and escalated it to a new, unknown level of monumental abstraction. His biggest victory: The art scene accepts his surrogates and simulations as originals and honours them with top prices. Despite his rare public appearance today, the over 80 year old painter is omnipresent. He regularly breaks price records and you can see his work at the best and well know museums all over the world like the Tate Gallery of Modern Art in London. If you would like to know more about this interesting and stunning artist, you can grab his biography or an illustrated book off http://www.gebraucht-kaufen.at/gerhard-richter and indulge in his amazing work. He is the guy with the dry humour who is chasing and torturing his clowns. Since appearing on stage in the seventies as a conceptual artist, Nauman has always been convincing with videos, performances and installations that are funny, oppressive or both at the same time. Nauman is more committed to an idea than to a peculiar style. She loves surprises and became famous in the eighties, when she published her “knitting pictures” and “stove-top objects” at the men's domed art world. 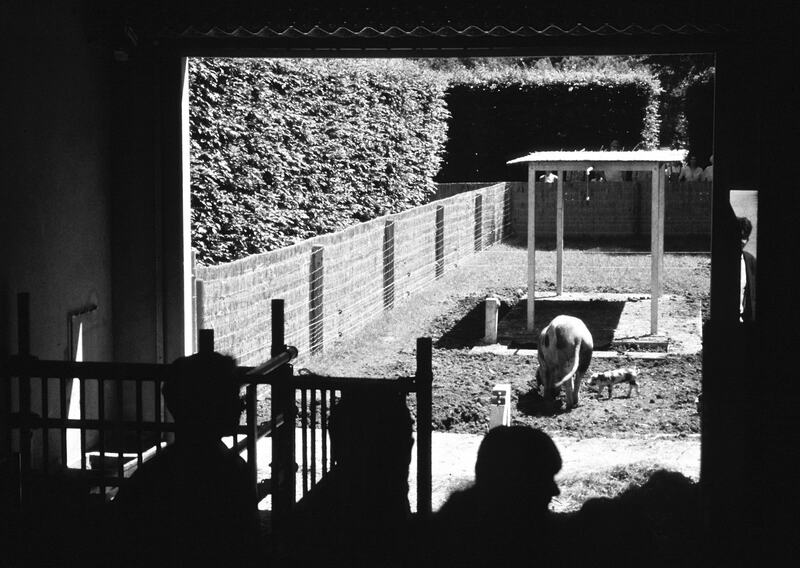 At the “Documenta” in 1997 she built a "Haus für Schweine und Menschen" (House for Pigs and People). Anyone who missed her exhibition in Bregenz in 2015 is really unlucky. Trockel is currently taking a break from the artist lifestyle. Baselitz used to be a gloomy villain, who staged himself at the Schloss Derneburg, a castle located in Germany, as the king of painters. He said for example things like the following: "As a painter, I inhabit two German souls." Since 1969, he has been know to the world as the "art-on-the-head" painter. He was condemned by the critics as a neo-expressionist because he took his work more seriously than his fellow colleagues Polke or Richter. The gloomy, Teutonic has disappeared. Instead, ease and even humour are showing up in his work. Meanwhile his is living and working in Germany in Baselitz, which is located near the Ammersee. But the painting-on-the-head still remains. 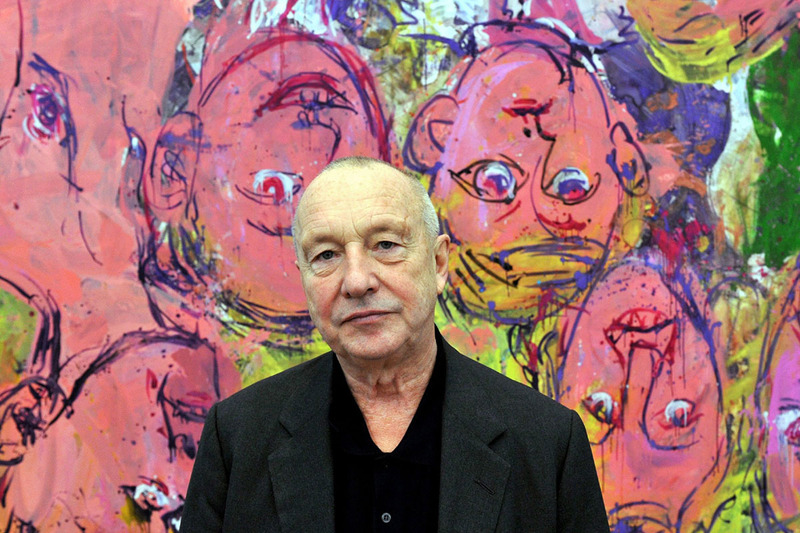 And if you want to check out some of is extraordinary work, make sure you visit http://www.gebraucht-kaufen.at/baselitz. Since Sherman began taking pictures of herself in the mid-seventies, ever since her work was misunderstood as mere self-portraits. But the opposite is the case. In her studio in New York she is using masks, make-up, dentures, debris and an excessive amount of cloth and all different kinds of fabric. It is like a feast, a battle of materials. Nobody celebrates the disappearance in their own pictures as artfully as her. If you now got inspired and want to do some work on your own, you can get good and cheap equipment off Gebraucht-Kaufen.at like paintbrushes, colours, canvasses and much more. Just be creative and create your own art!